Welcome to the home of our creative team and collaborators. Our team has been established to offer recent graduates an opportunity to gain experience within a professional setting. 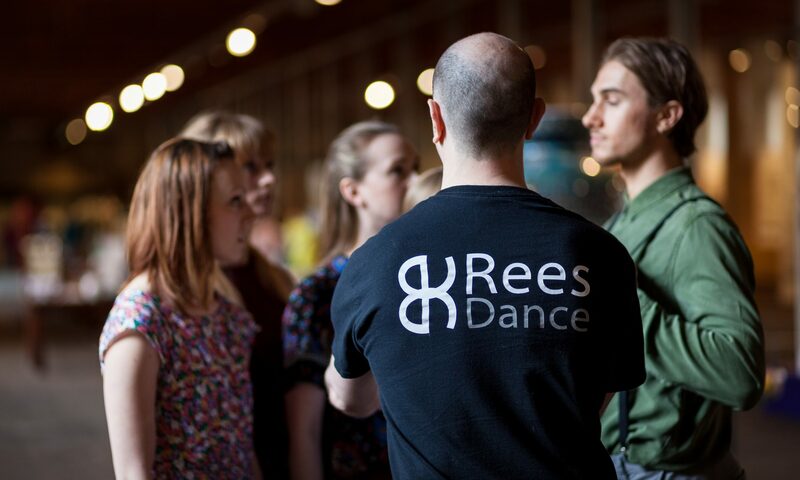 Collaboration is a big part of the creative process for Rees Dance. They have made some strong connections with artists in a variety of fields some of which include film and music creation. Caroline undertook her professional training as a Royal Ballet Senior Associate, followed by the Northern School of Contemporary Dance. Graduating in 1998 with a Bachelor of Performing Arts (Dance) Degree with Distinction. Since 1998 Caroline has worked professionally; winning a place as a dancer on the international course for Professional Choreographers and Composers, under the direction of Jonathan Burrows. Continuing, Caroline’s career saw her performing with companies such as Scottish Dance Theatre, JazzXchange Dance Company, Errol White Company and The Curve Foundation Dance Company. Working with many leading British and international choreographers, such as Yael Flexer, Sean Feldman, Rodolfo H Fournier, Janice Garrett, Jan De Schynkel, Janet Smith and Sheron Wray, has given Caroline a strong technical and creative wealth of experience to draw upon. In 2015 Caroline became a founder member of Rees Dance, working as a dance artist and delivering company class. All artists are Yorkshire based and started their professional dance training at the Northern School of Contemporary Dance, graduating within the last 5yrs. The dance artists became founder members of Rees Dance in 2015 during a dance research project and residency in Bradford. They continued with Rees Dance on a R&D of ‘Helium’, working as dance performers, and performing the company’s repertoire at community events and during the Exchanges project. Wayne Sables Project (WSP) is an international dance theatre and film company with its roots firmly grounded in community and education. Working within education since 2001 across the UK and USA, with pupil referral units to mainstream, across all age ranges. We have extensive knowledge and experience demonstrating the benefits the arts, specifically dance and film in education. Specifically, how it can contribute cross curriculum, fully supporting joint working methods to increase young people’s access to the arts. Creating dance theatre works that pushes the boundaries between audience and performer. All WSP performance work crosses between contemporary dance, theatre and film to create a performance style unique to WSP. We create dance for tour yearly for WSP and dance companies, Universities, Colleges and Schools across the UK. Hayley Youell – Musician/Composer CollaboratorHayley is a creative musician, collaborator and composer based in Yorkshire. Bringing her unique blend of soulful vocals, song, sound and music, Hayley creates work for theatre, dance, exhibitions and site-specific works. Her most recent credits include collaborations with 154 Collective, Wayne Sables Project and documentary artist, Lee Stow for Hull 2017. Hayley was selected as 1 of 12 international artists to participate in Arthouse Jersey’s Artist Lock In 2017. The purpose of which was exploring collaborative practice.